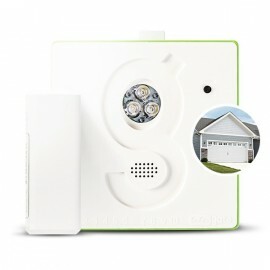 Wireless sensor for sectional and tilt garage doors. Receive alerts when door is open, closed or left open on your Smartphone or via email. Alerts for garage temperature and battery condition are available too. Gogogate2 device required. The wireless sensor TWS will read the door status position: open (horizontal) or closed (vertical). The TWS sensor also monitors the temperature in your garage and its own battery conditon. The TWS uses a 2.4Ghz frequency range to avoid interferences with LED lights or existing remote controls. Triple A batteries that will last approx 18 months. 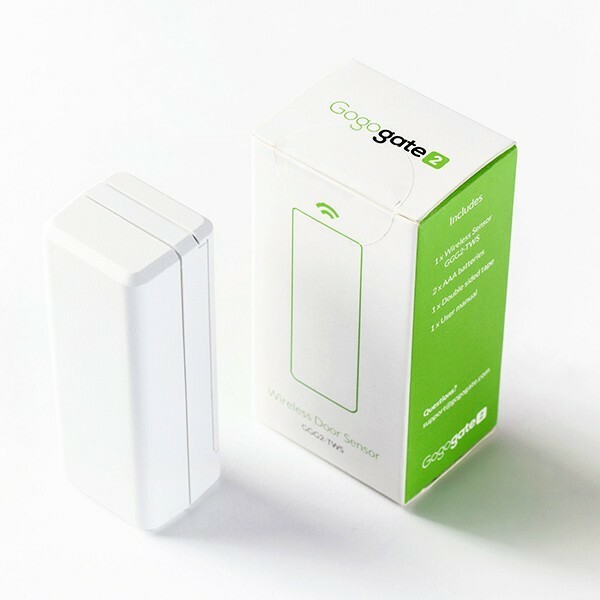 The Gogogate2 system uses a 4 digit code for communication between Wi-Fi controller and wireless sensor. 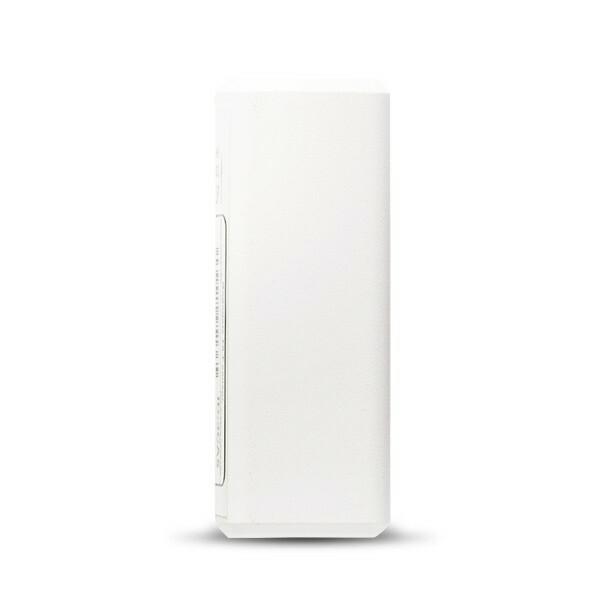 The wireless sensor TWS can communicate with the Wi-Fi controller at a distance of up to 150ft. 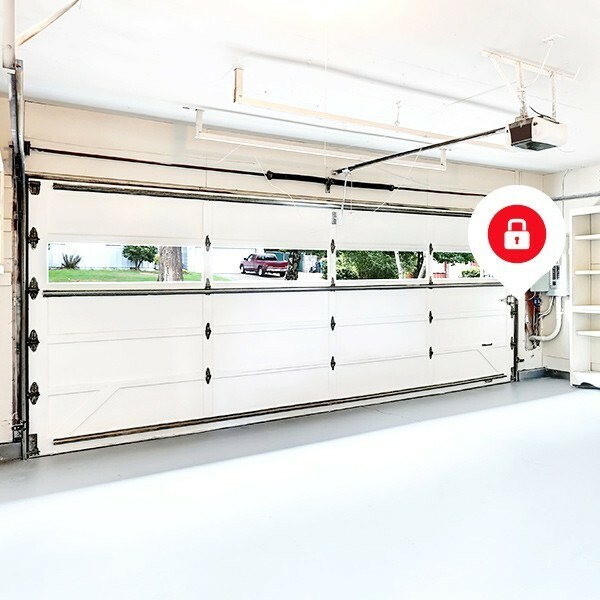 The wireless sensor TWS easily mounts on your garage door with double side tape. Never wonder again if you forgot to close your garage!